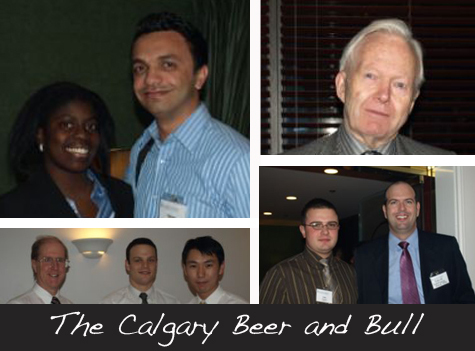 It is time for another break from the routine at the Calgary Skule™ Beer and Bull Session! Meet with other Calgary area Skule™ alumni. Learn about local Skule™ plans. Get updated, network and socialize with fellow Engineering alumni. Take that break and come on out. Thursday, February 26, 2009 | 5:30 p.m. - 7:30 p.m.